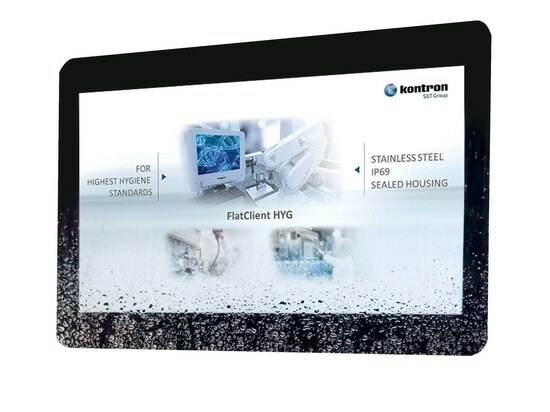 Kontron, a leading global provider of Embedded Computing Technology (ECT), today announced its new embedded FlexATX-SKL-S-C236 motherboard with Intel® Core™ i3, i5, i7 or 6th Generation Intel® Xeon® E3 14 nm Quad Core CPUs. Equipped with a comprehensive range of interfaces, the new Kontron FlexATX-SKL-S-C236 motherboard offers higher graphics performance as well as CPU processing power and is specifically suitable for high-end applications in industrial automation. 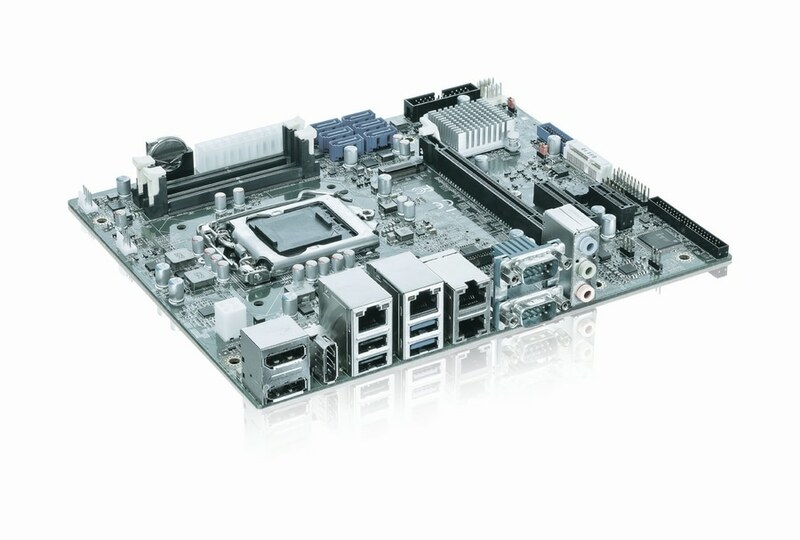 The new Kontron embedded FlexATX desktop motherboard includes Intel HD Graphics with three independent graphic ports, DirectX 12, OpenGL 4.4 support, LVDS 24Bit dual channel and Display Port 1.2. 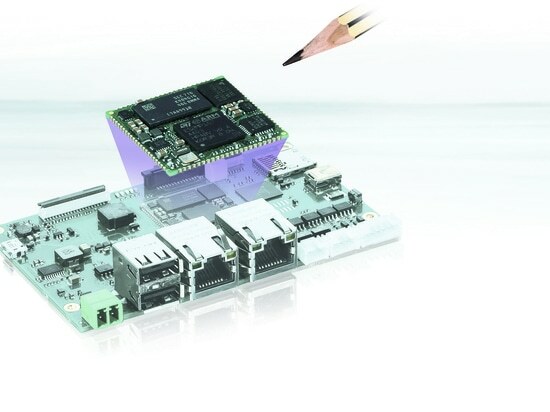 The new embedded board is equipped with a TPM 2.0 for hardware protection of applications and licenses, and is available with Intel Core i7, i5 or i3 as well as with Intel Xeon E3 processors. 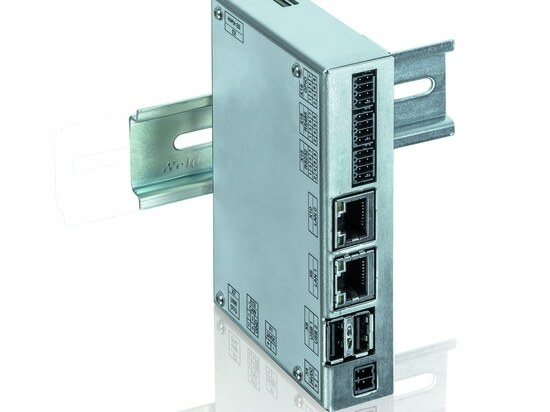 The extended range of interfaces comprises additional PCIe slots 6 SATA ports and 4 GBE ports. 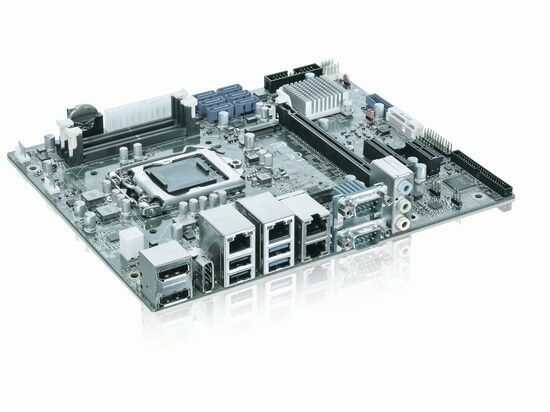 The new FlexATX-SKL-S-C236 board is part of Kontron`s Security Solution Product Line. It enables comfortable application protection against unwanted access as well as license creation, management, and tracking. Furthermore, privileges and access levels can be assigned. All established operating systems such as Windows 7, Windows 8.1, Windows 10 and Linux as well as Windows Embedded Standard 7 (WES7) are supported. With its Intel® Advanced Vector Extensions (AVX) 2.0 support, the new board offers DSP class I/O processing performance. With the ECC memory support, the Kontron FlexATX-SKL-S is a well suited platform for industrial real-time control applications. 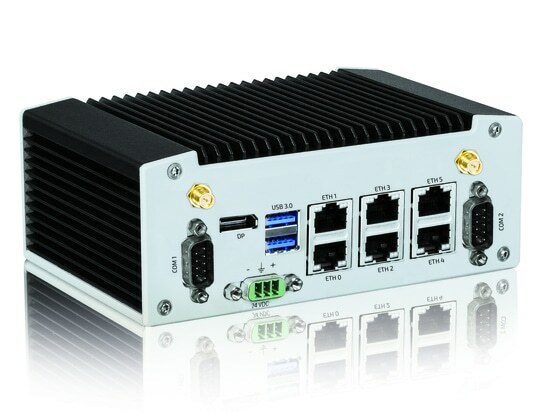 “Due to the long-term availability of the FlexATX board, customers can rely on their base system for many years and thus manage large field deployments extremely efficiently without any issues caused by additional or replacement units running on a different platform. Furthermore, the extended range of interfaces makes the new board an ideal solution for high-end industrial applications,” says Peter Mueller, Head of Portfolio Management Standard Products at Kontron. The FlexATX-SKL-S-C236 is available now. Please find more information here: http://bit.ly/2h2DnvK. Additional information on Kontron`s Security Solution Line is also available in the official Kontron blog.